A biopunk VR film set in a hyper reality world of fungal zombies, with choose-your-own-adventure and choose-your-own-character interactivity. This immersive experience is currently in development. The project was a FINALIST at The XR Alliance Competition end of 2018. Posted 2 months, 2 weeks ago. 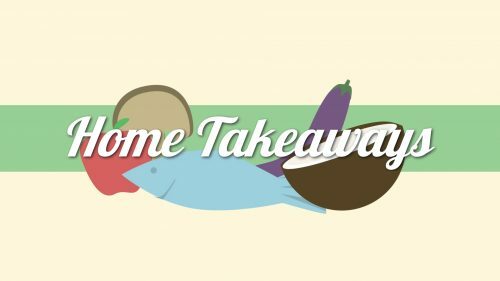 “Home Takeaways” is a heritage cooking series, featuring cultural recipes passed down from one generation to another. In the first season of 9 webisodes, we catch Debbie Chow, a Hong Kong-born Canadian, just before she relocates from her birthplace to USA with her American husband and two toddlers. She learns from her mother how to cook a selection of her favorite Cantonese dishes. These takeaways from home, she hopes, will not only allow her children to grow up enjoying Cantonese home cooking, but will also preserve bite-sized heritage for future generations to come. Slate Takes took great pleasure in producing a DVD recording of the ISF Academy students’ stage performance of “The Phantom Tollbooth”. Posted 1 year, 9 months ago. “Reflections” is a moving painting by an artificial intelligence, named Albert Iynstein. It reflects on Hong Kong’s fast-paced, often robotic city life, and juxtaposes it with nature’s humanisation in the form of a haiku. Using neural networks developed by Paint A.I., Albert Iynstein studied many visual artworks before his time, namely Picasso, Munch and Hokusai, which inspired him to apply their styles (not filters) to this moving painting artificially and intelligently. Slate Takes took great pleasure in producing this product video for Quilo, from scripting, casting and directing to filming and editing, towards their Kickstarter campaign. Slate Takes provided consultancy to CampaignAsia and Nielsen in producing and editing this video about China’s number one digital advertising concern. Posted 2 years, 2 months ago. 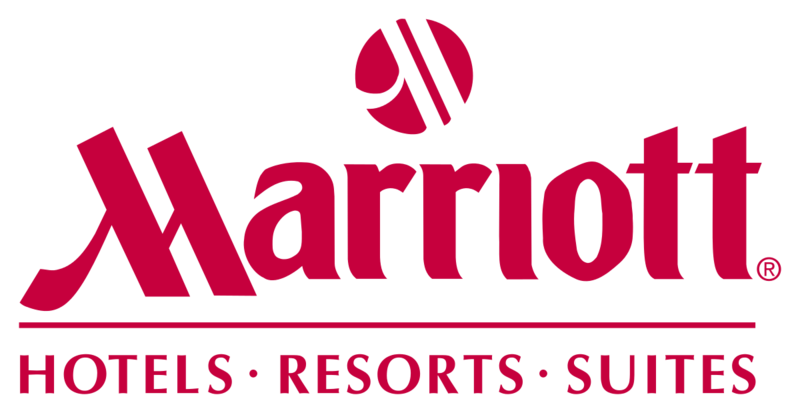 We provided Marriott China a series of animation clips towards marketing. Posted 3 years, 4 months ago. 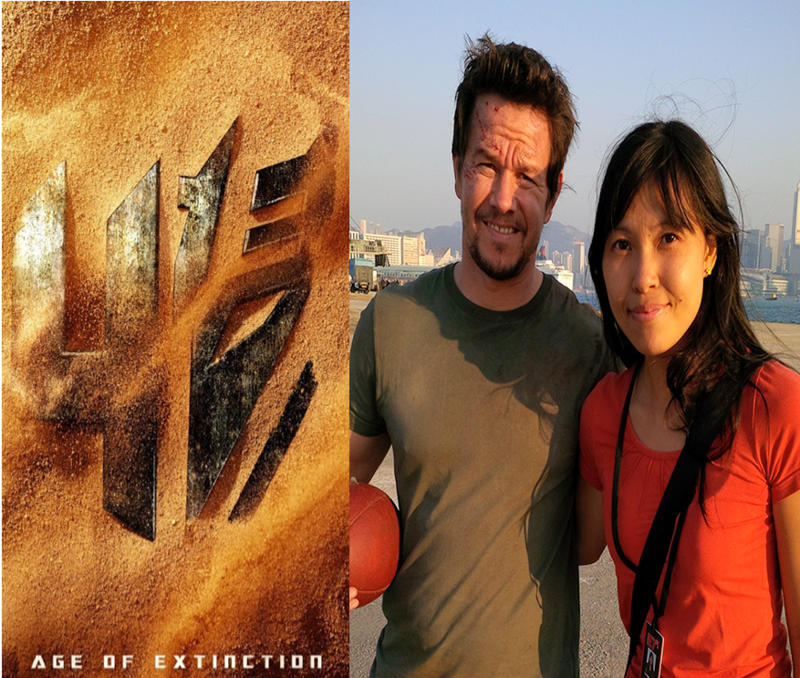 Involvement: One of Slate Takes’ founders personally provided assistance to Michael Bay, the director of this Paramount Pictures production, which was partly filmed in Hong Kong during the month of October 2013. Synopsis: (From IMDB.com) A mechanic and his daughter make a discovery that brings down Autobots and Decepticons – and a paranoid government official – on them. Posted 3 years, 6 months ago. Involvement: One of Slate Takes’ founders personally provided assistance to the Executive Producer / Unit Production Manager of this Warner Brothers production, which was partly filmed in Hong Kong during the month of October 2010. 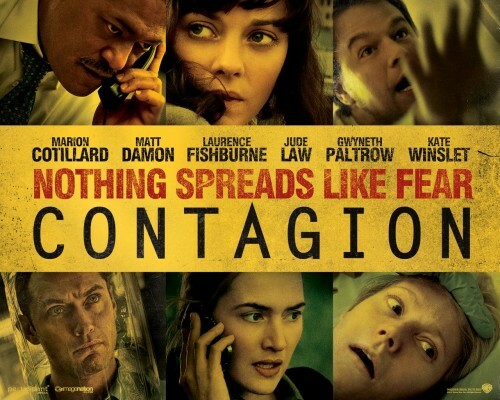 Synopsis: (From IMDB.com) An action-thriller that’s centered on the threat posed by a deadly disease, and an international team of doctors contracted by the CDC to deal with the outbreak. Posted 3 years, 8 months ago. Random catch of the sun’s reflection by the pool. Posted 3 years, 10 months ago.